After a spring that lived up to his expectations of life as a member of the Yankees, Giancarlo Stanton is ready to embrace the challenges that await for the reigning National League Most Valuable Player Award winner, beginning the second phase of his career in Thursday’s season opener against the Blue Jays at Rogers Centre. Joining a roster that finished one victory from the World Series, Stanton could put the Yanks over the top. 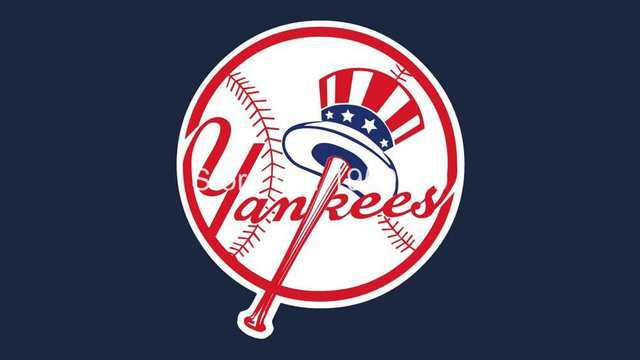 They will be banking on continued success from their key contributors, including emerging superstar Aaron Judge, who finished second in the American League MVP chase while becoming the Yankees’ first AL Rookie of the Year Award winner since Derek Jeter in 1996.